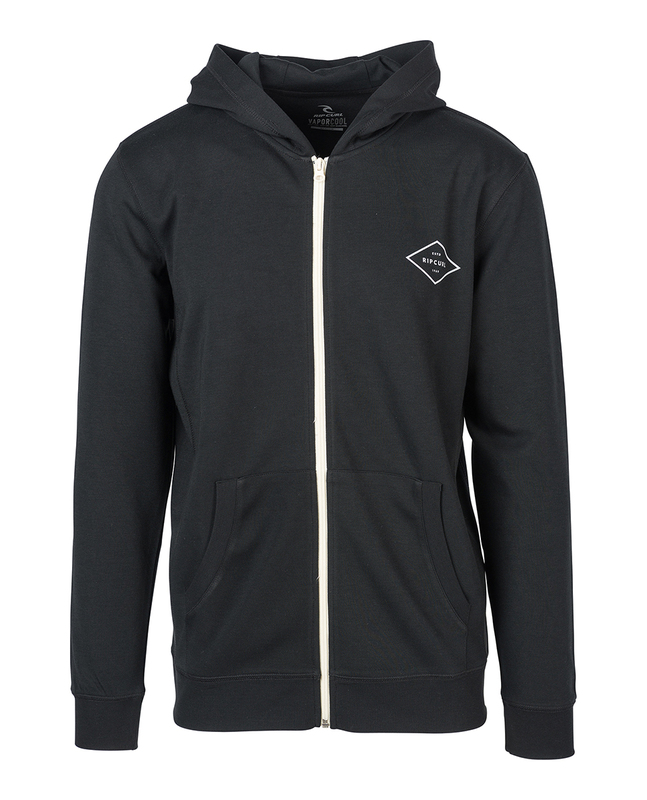 Our basic hooded zip through fleece that goes with just about everything, the Essential Surfers Fleece is an essential element in every wardrobe. 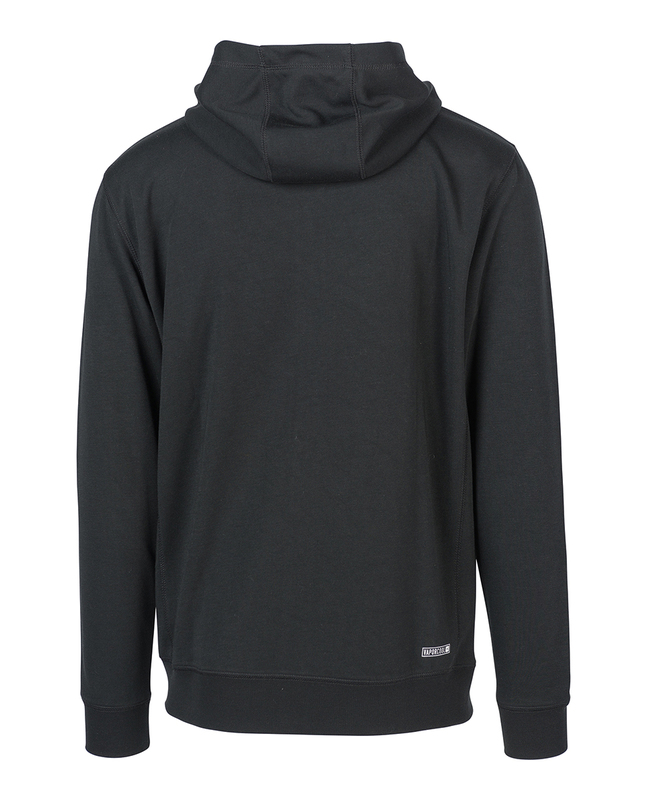 Made of our VaporCool technology, detailed with a small chest print for a minimalist look. KEEP COOL. KEEP DRY. KEEP SEARCHING. VaporCool technology is built to keep your cool. Lightweight and moisture-wicking fabrics keep you dry and comfortable.